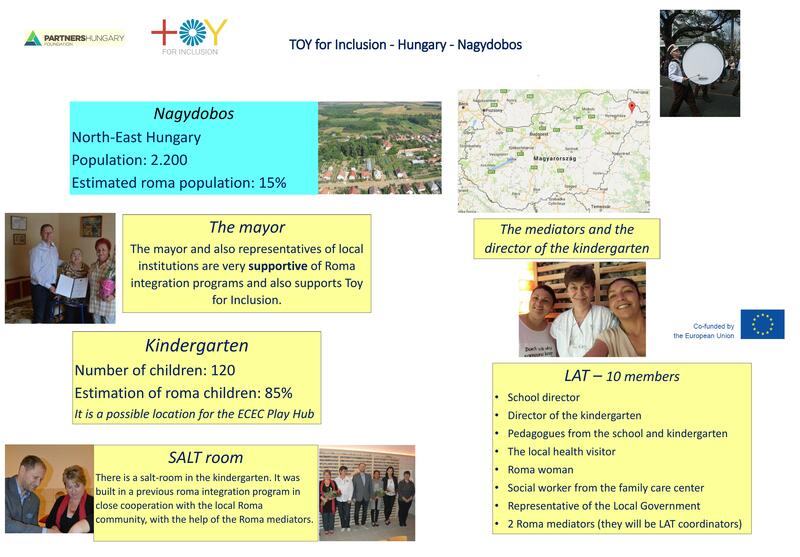 TOY for Inclusion is establishing ECEC Play Hubs: non-segregated play spaces for all generations in seven European countries. 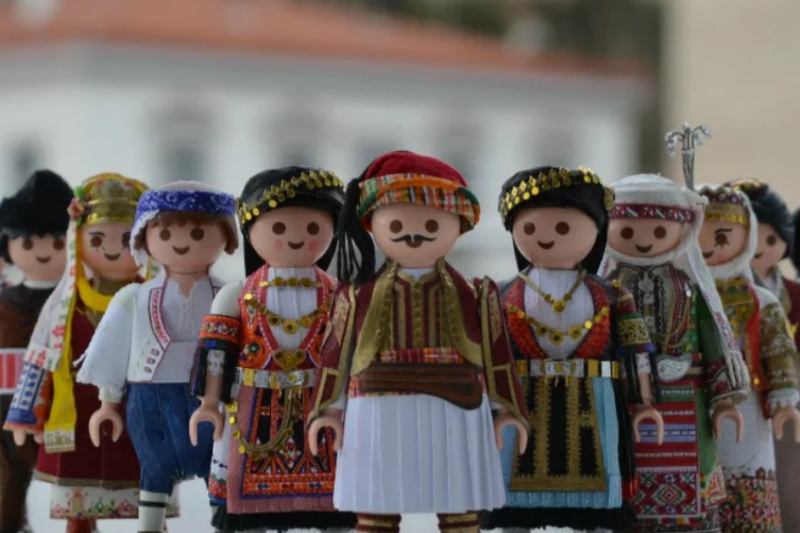 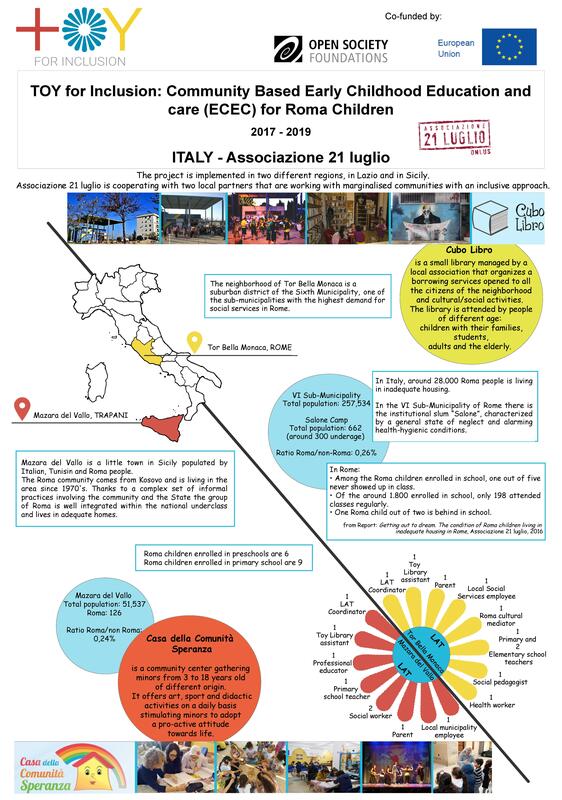 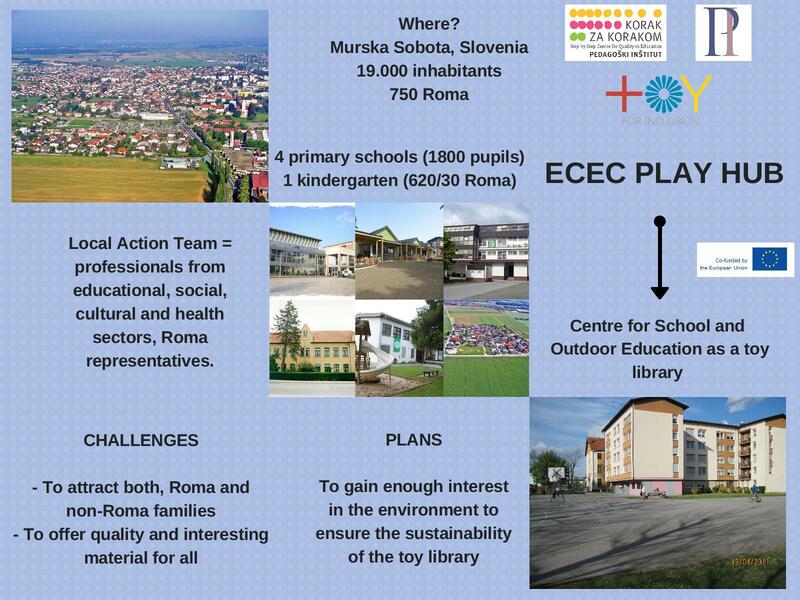 ECEC Play Hubs are located in areas that are reachable for both Roma and non-Roma families, and are designed and run by Local Action Teams or LAT composed by representatives of both communities, school and preschool teachers and local authorities. 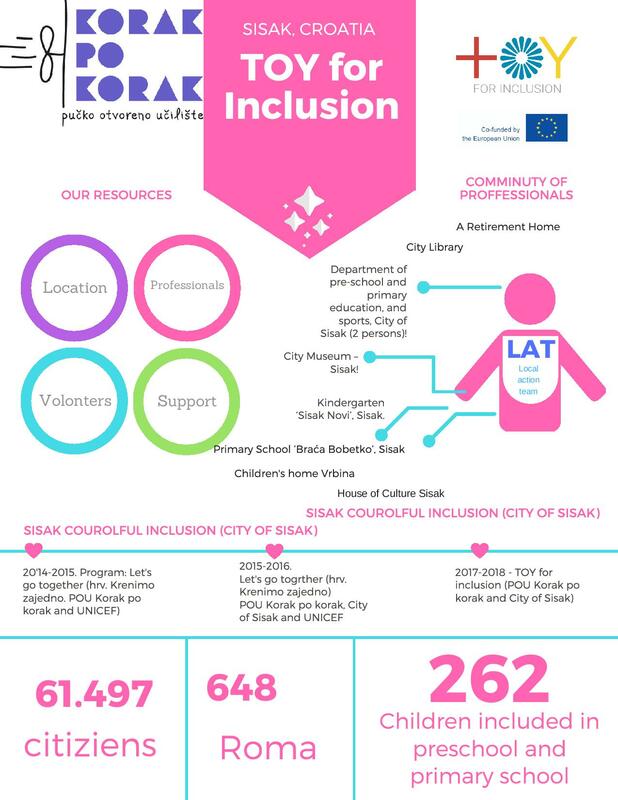 Along with activities aimed to help children develop necessary skills and knowledge for formal education, these spaces mobilize local communities around young children and organize intergenerational activities involving older adults with and without Roma background. 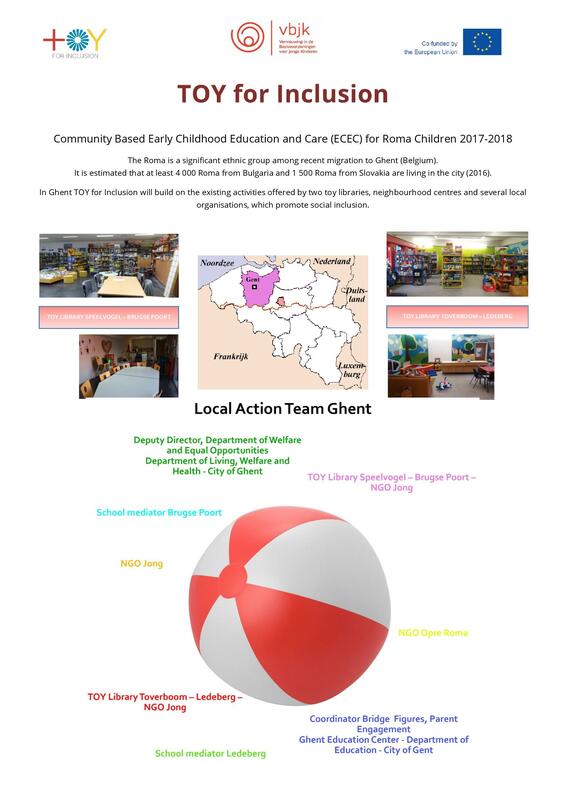 The TOY for Inclusion partners in Belgium, Croatia, Hungary, Italy, Latvia, Slovakia and Slovenia are currently working with their Local Action Teams to design and set up their ECEC Play Hubs. 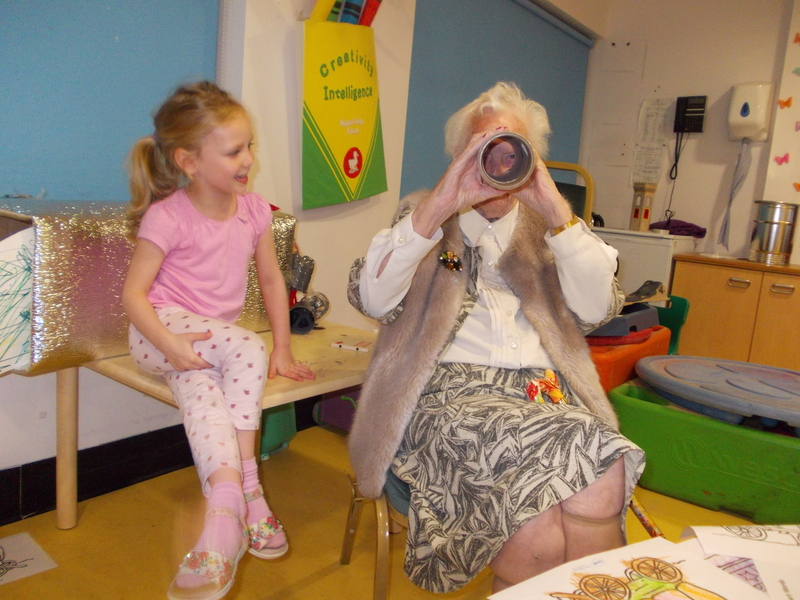 What are the ECEC Play Hubs? 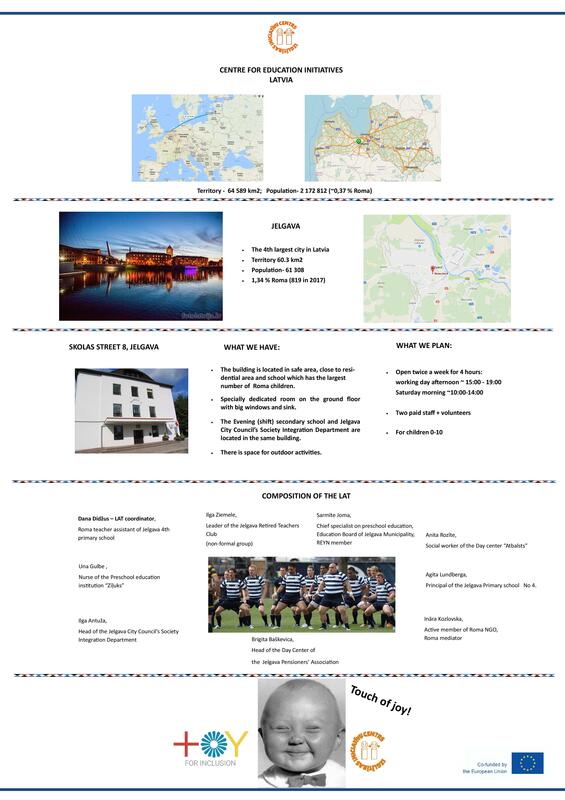 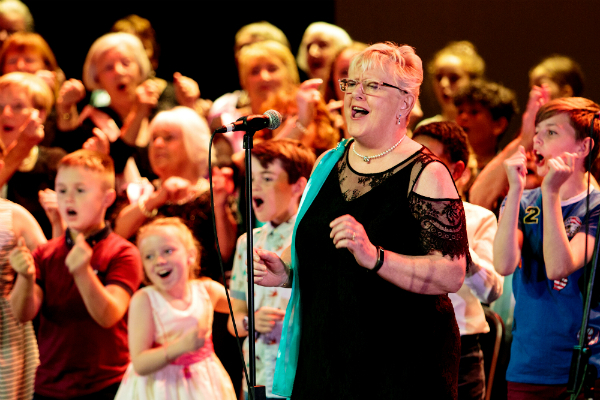 - where information about childrearing, health, early learning and development can be passed informally to parents and grandparents, and where they can meet with other parents with different backgrounds and take part in creative and social activities. 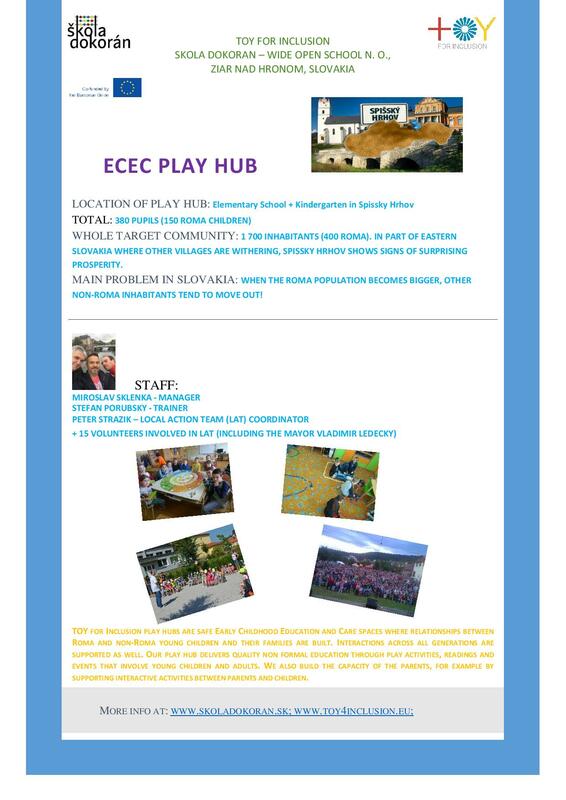 Have a look at the gallery below and discover the communities and settings where the TOY for Inclusion partners will create their ECEC Play Hubs in the coming months!